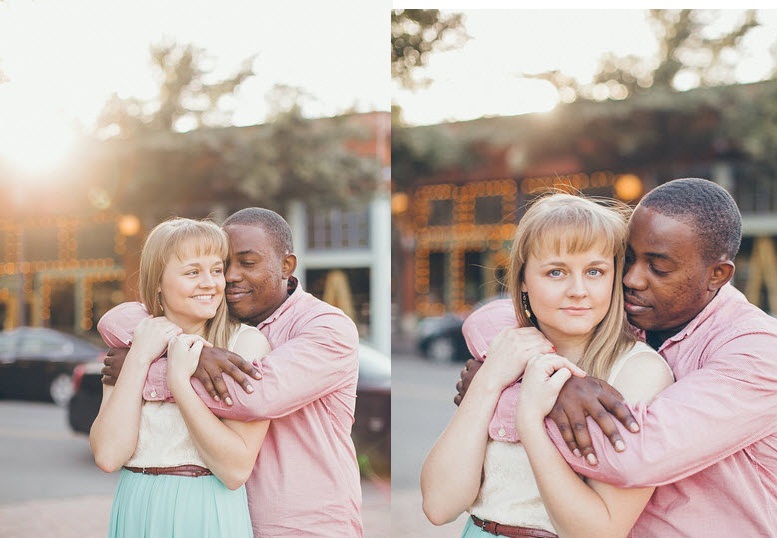 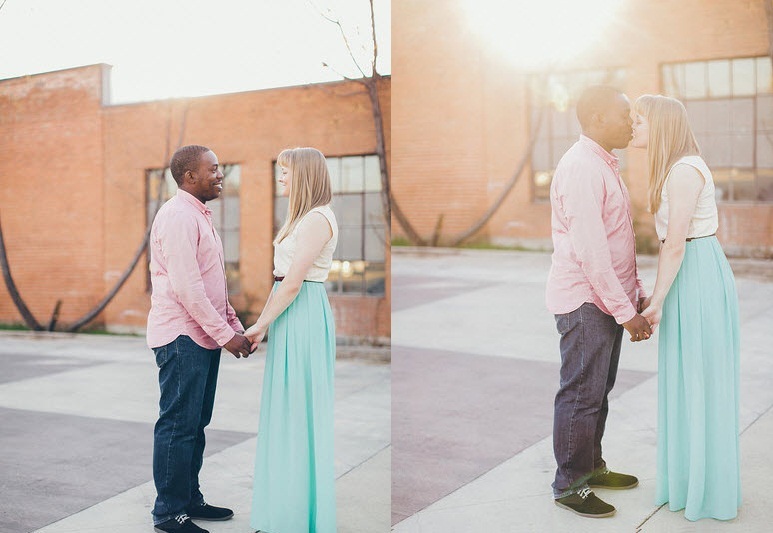 We just adore this sweet couple!! 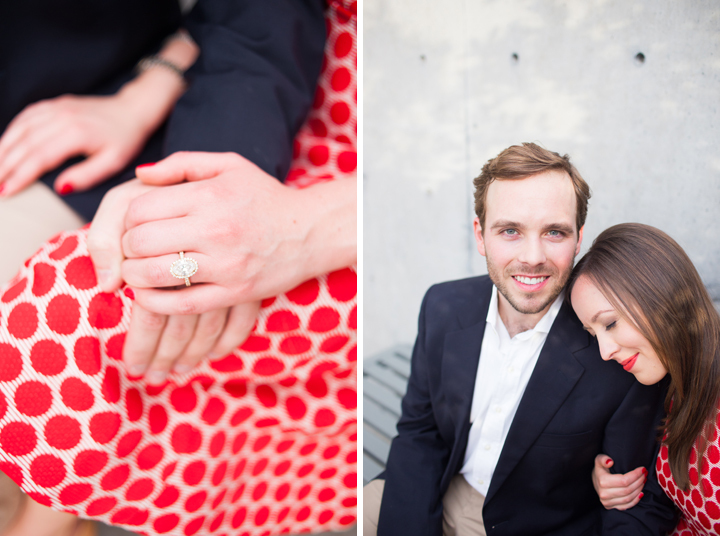 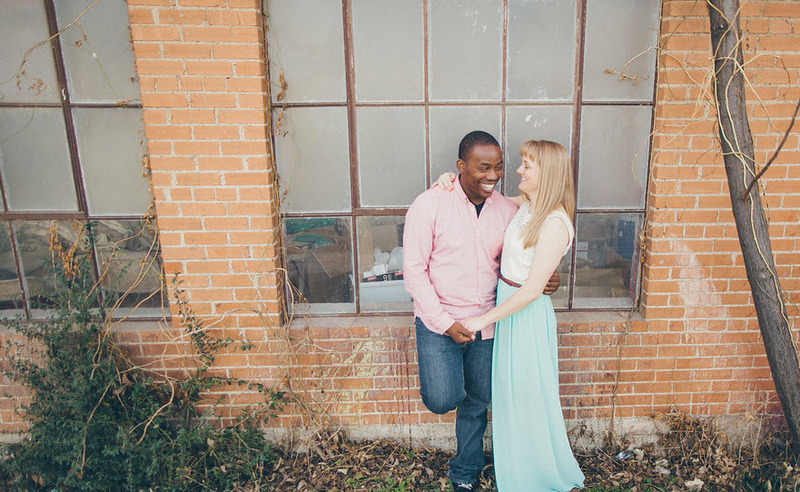 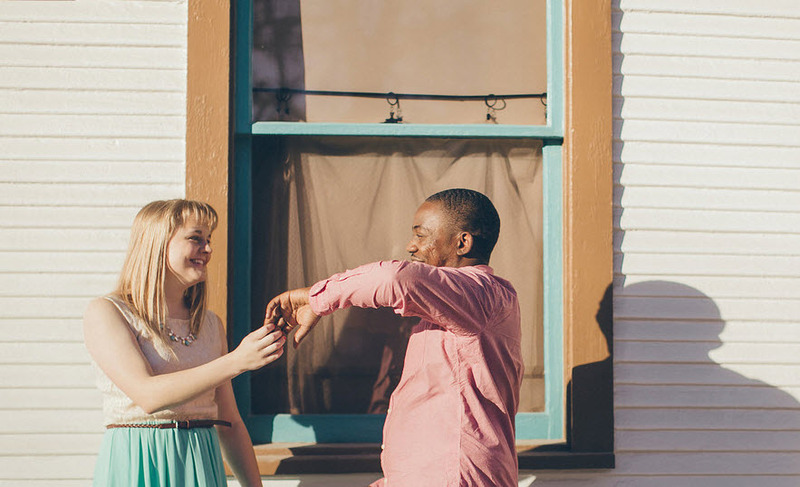 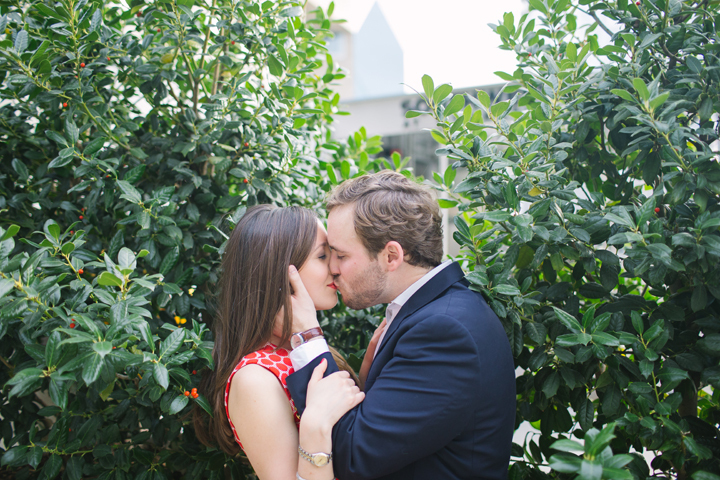 Cannot wait for their May wedding at the Katy Depot! 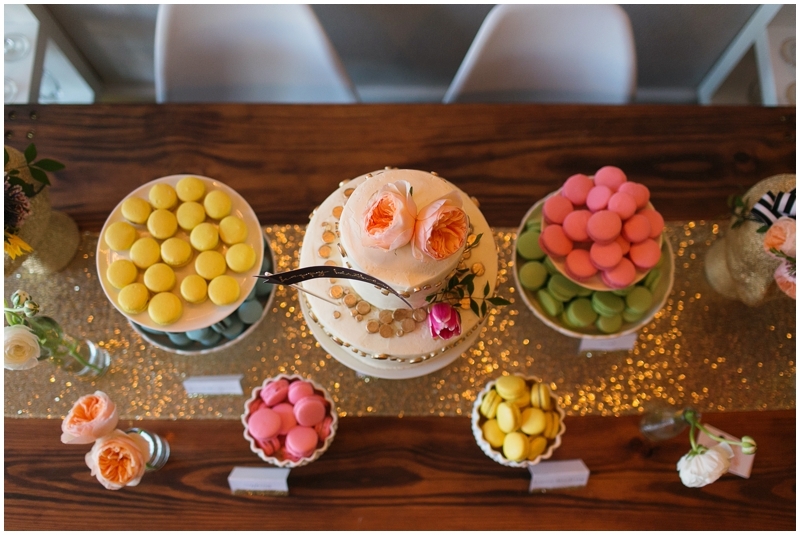 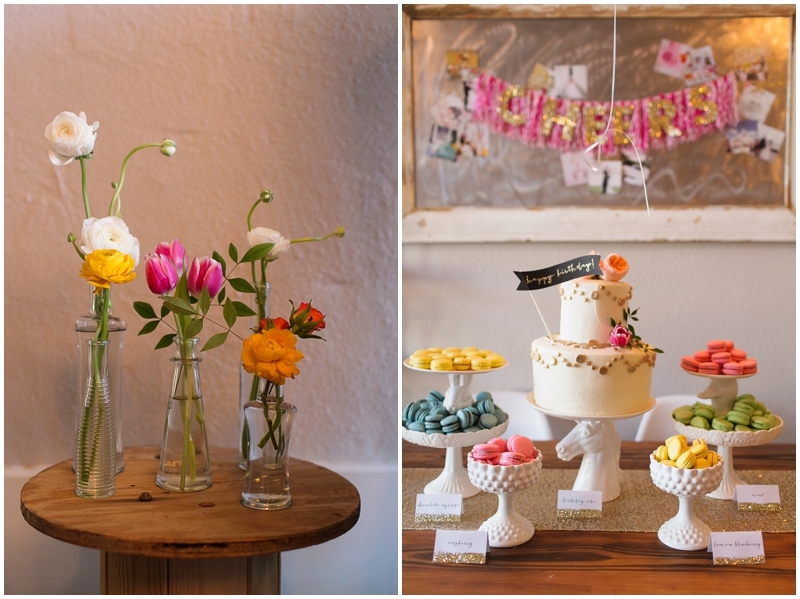 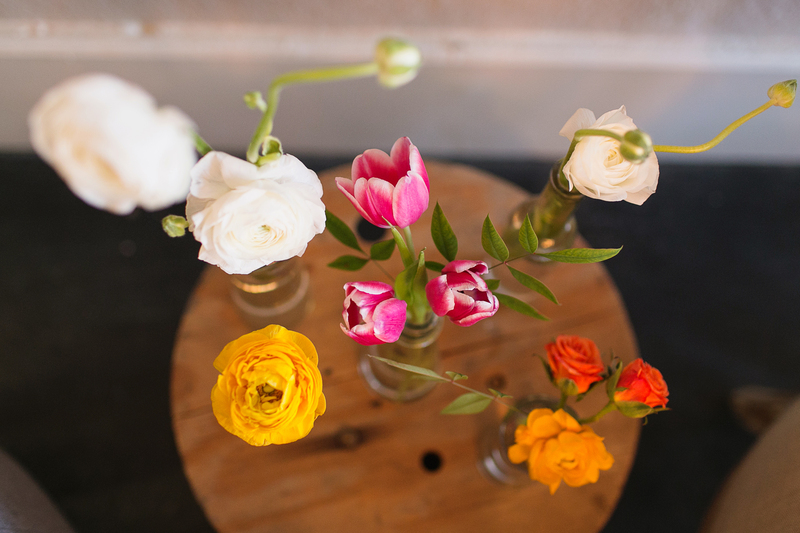 Love these shots by Matt & Julie Weddings. 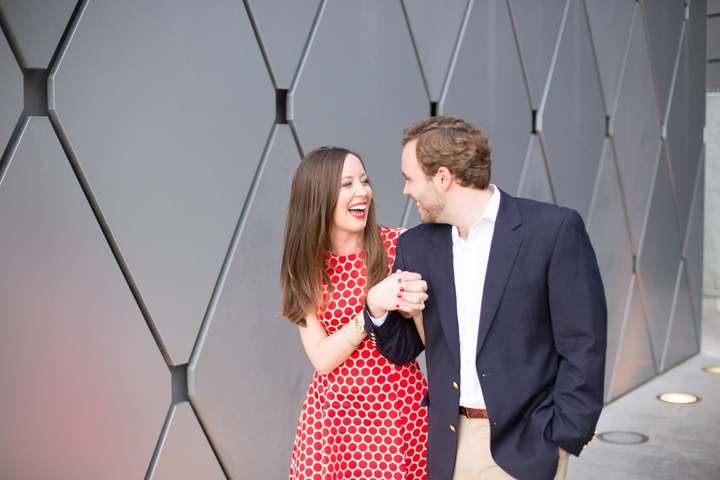 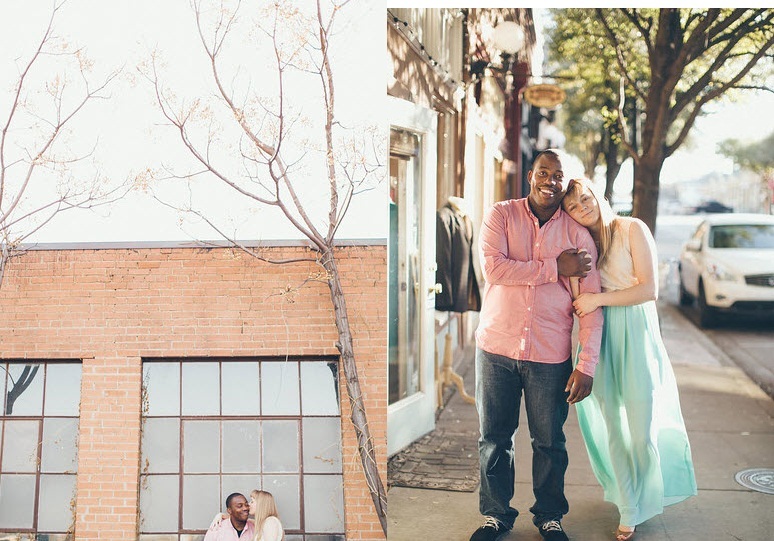 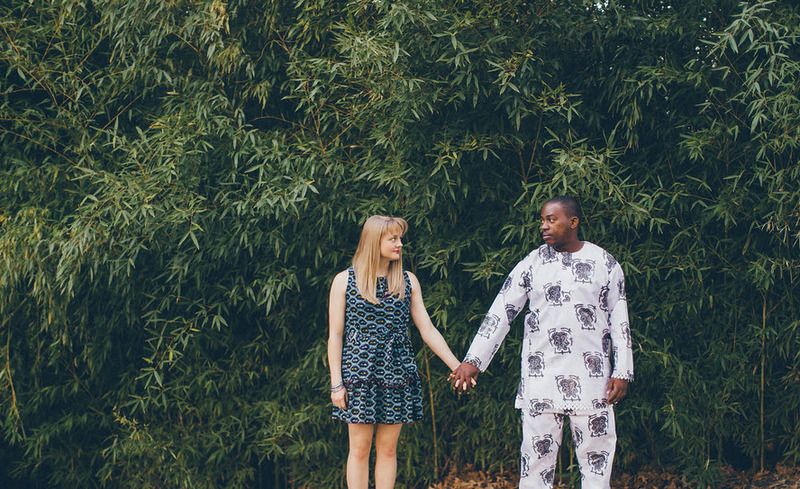 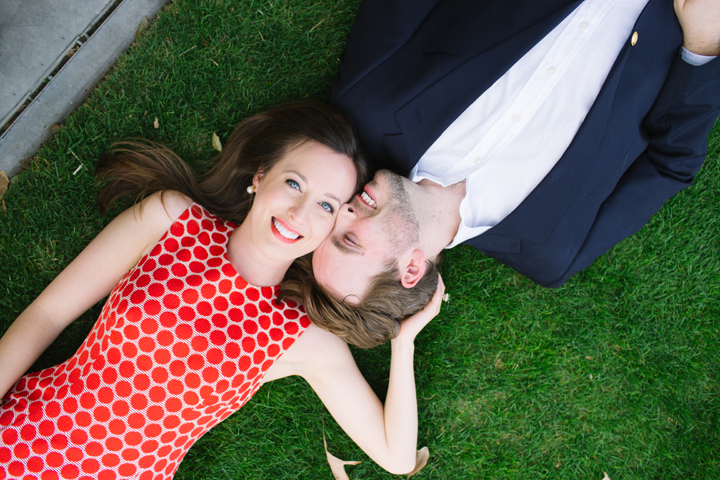 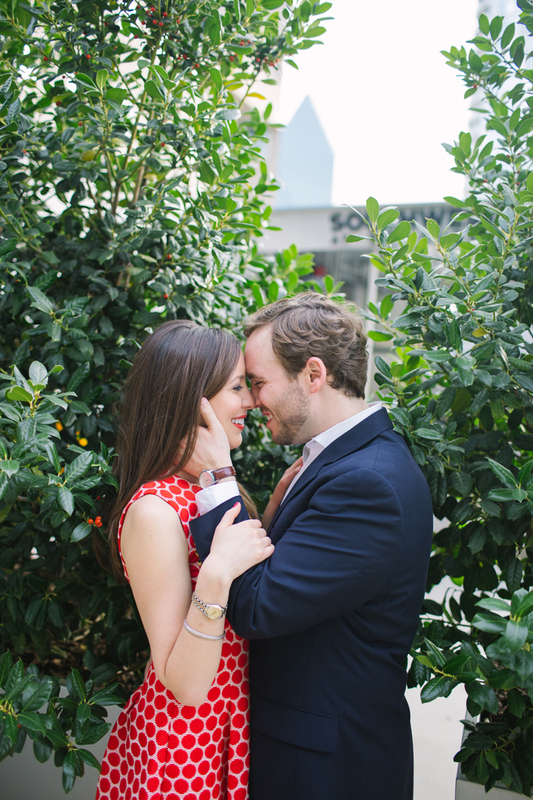 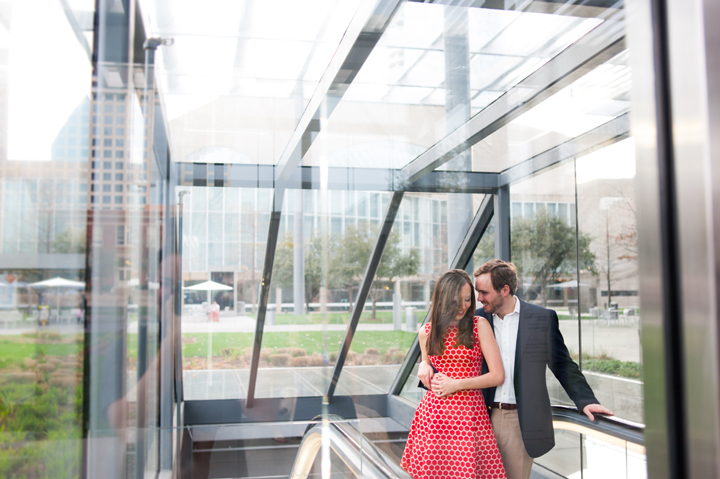 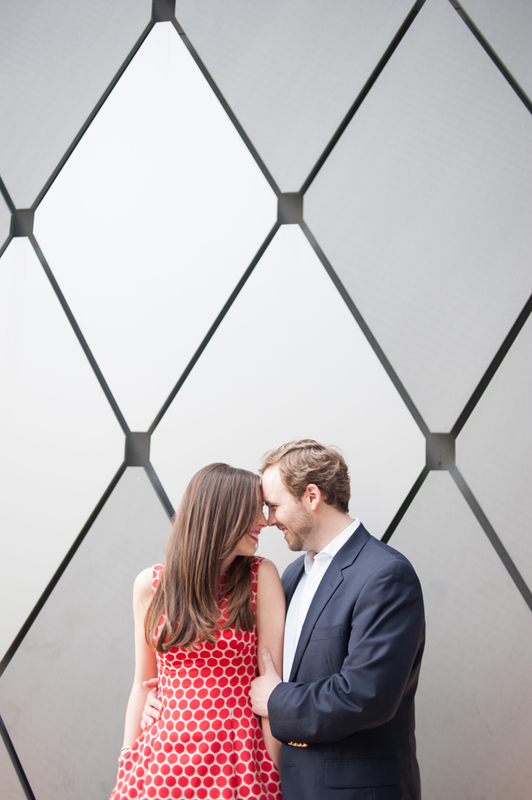 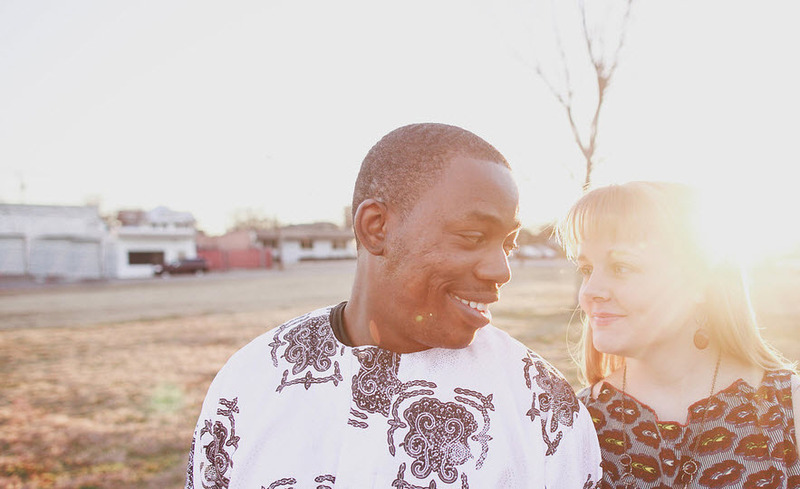 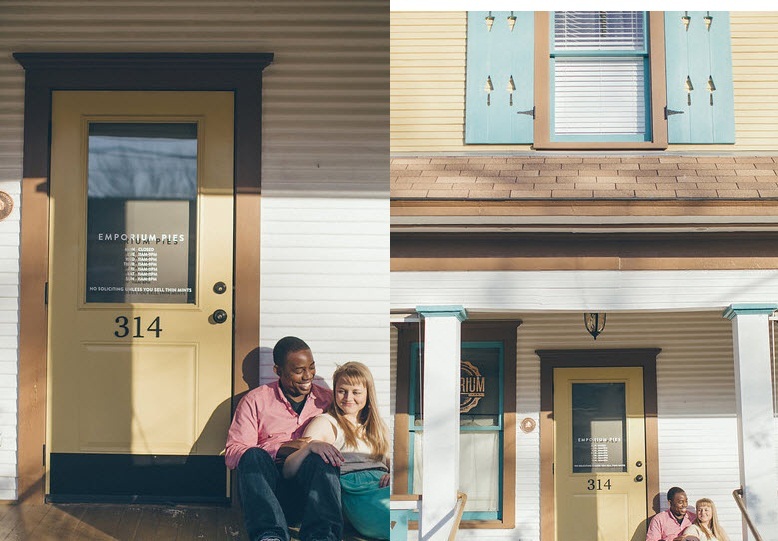 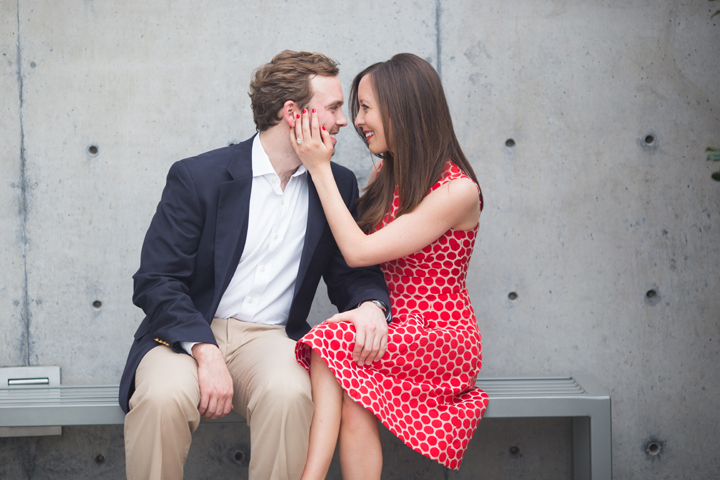 We are totally in love with this couple who will wed in May at Three Three Three First Avenue. 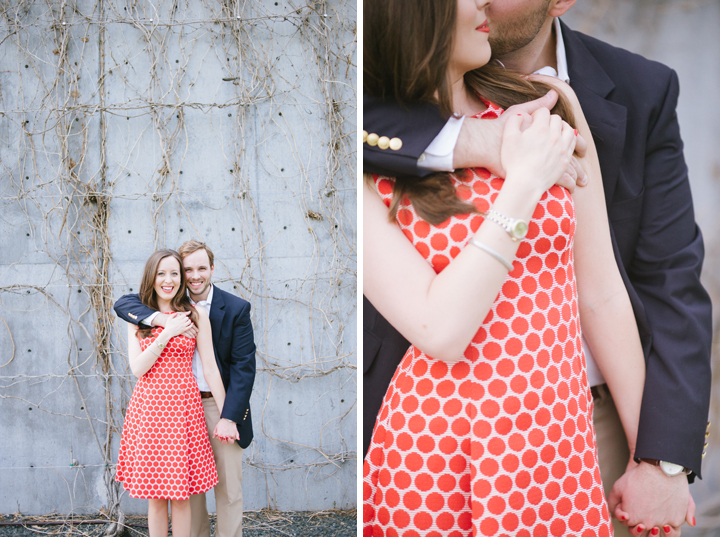 Their design has been so fun to develop and getting to know them even more joyful! 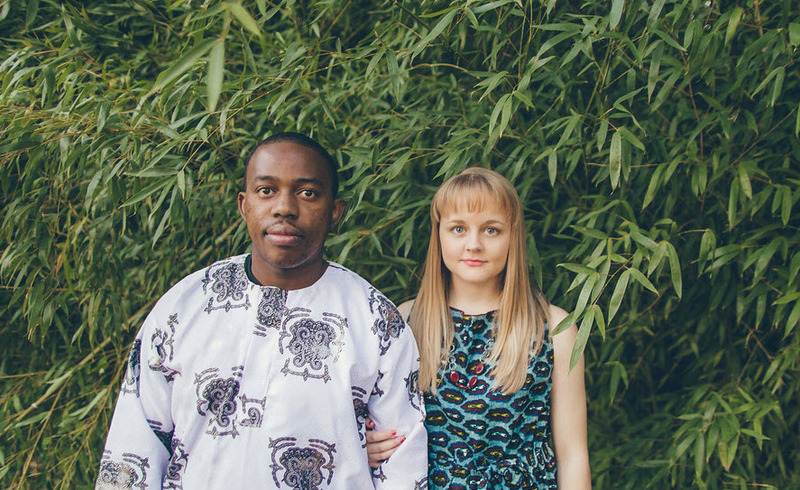 The two day event will kick off with a Tanzanian party, followed the next day with an American ceremony. 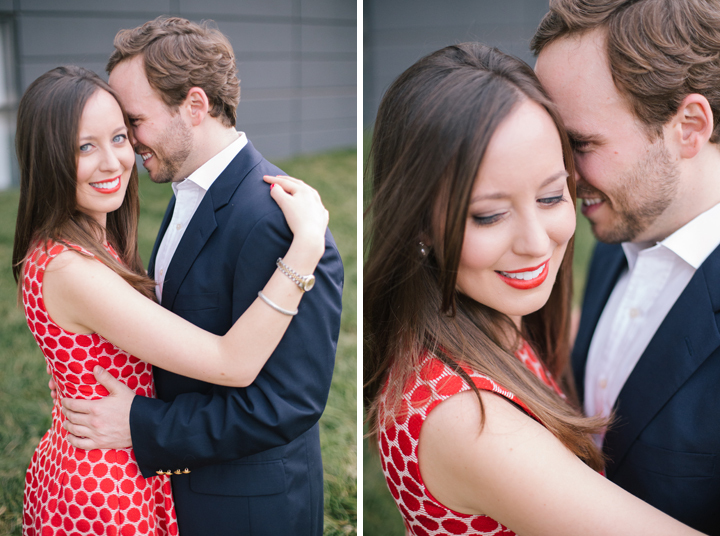 We just cannot wait to share the beauty of their special day! 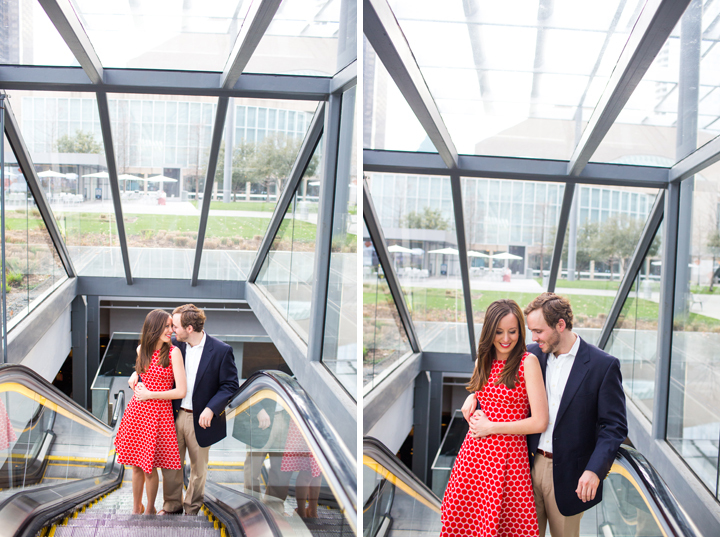 These beautiful photos by Nbarrett Photography. 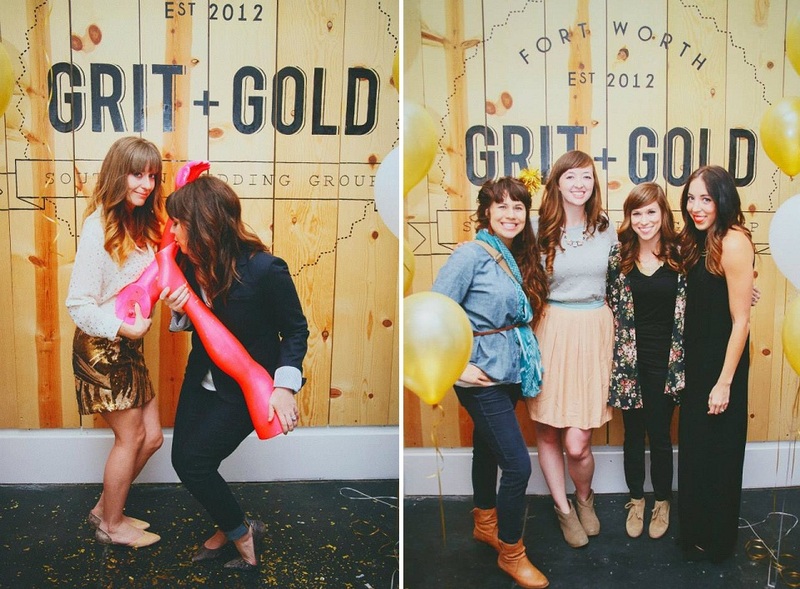 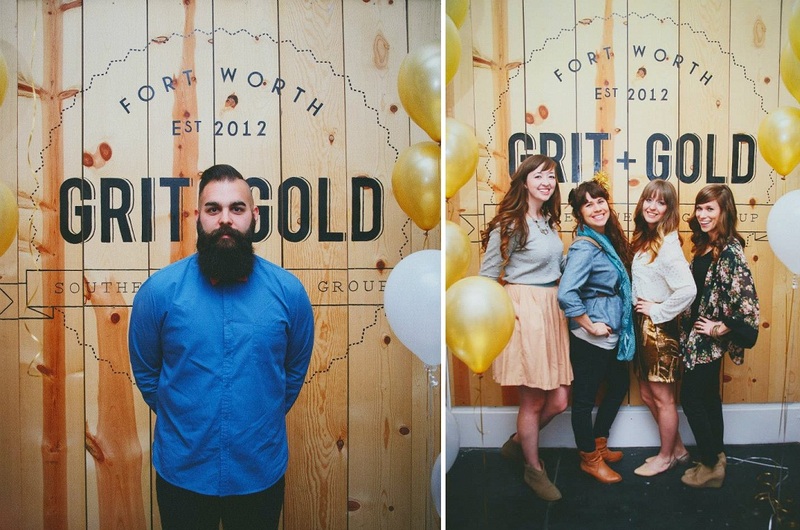 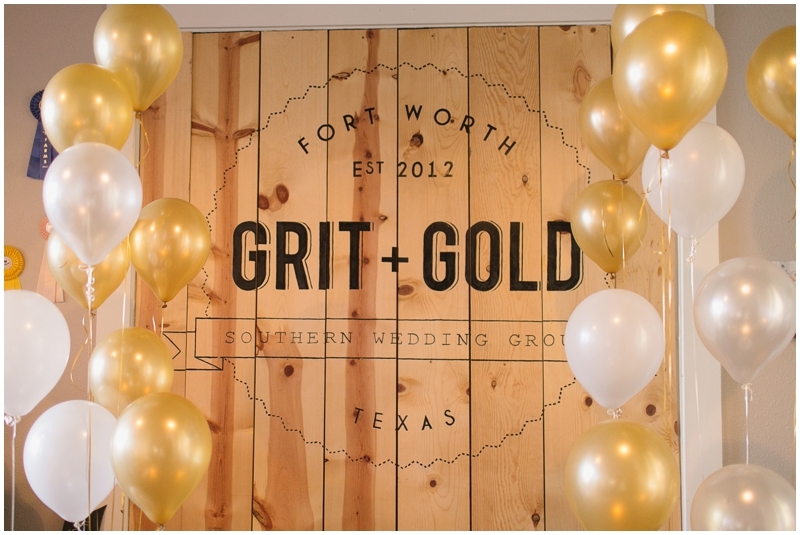 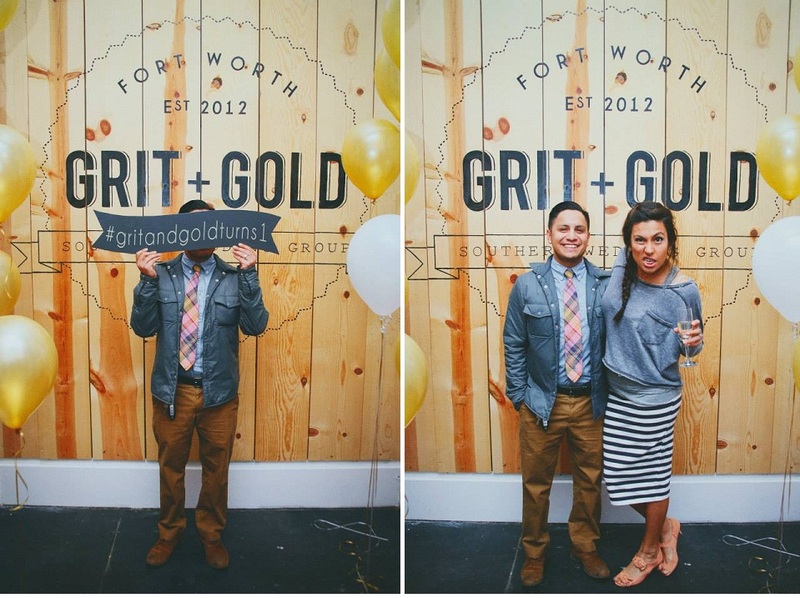 Happy Birthday Grit + Gold! 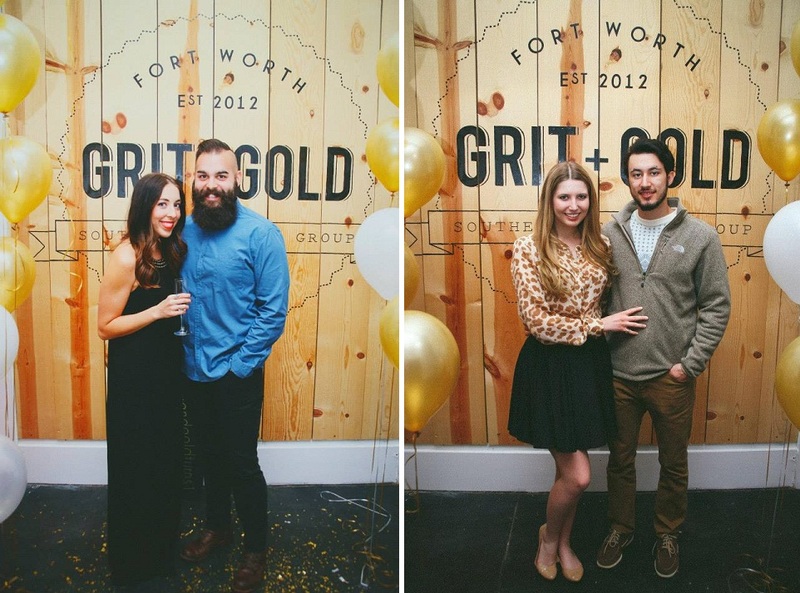 Two reasons to celebrate, we turned one in our studio and our friends W Durable Goods opened their doors. 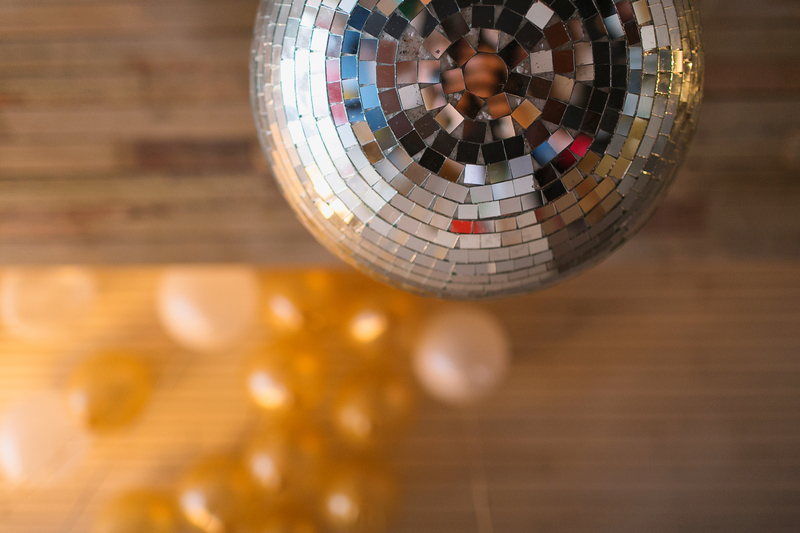 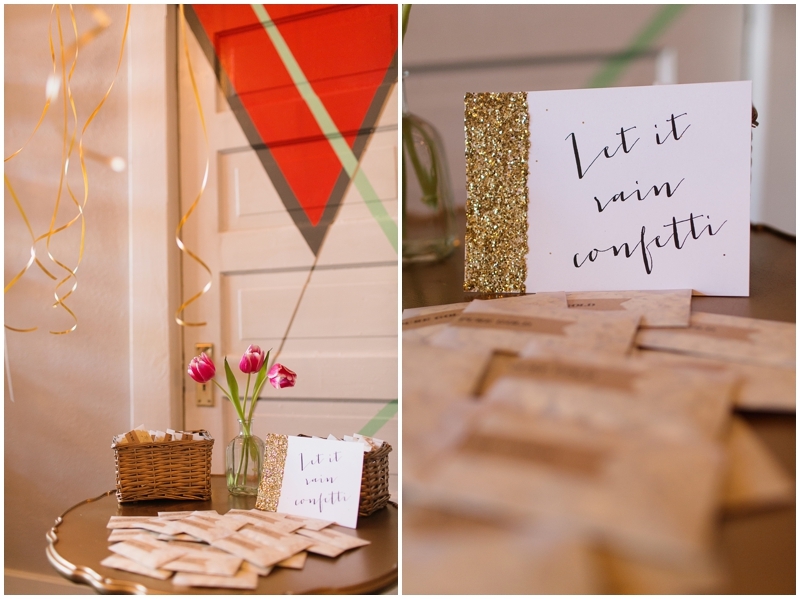 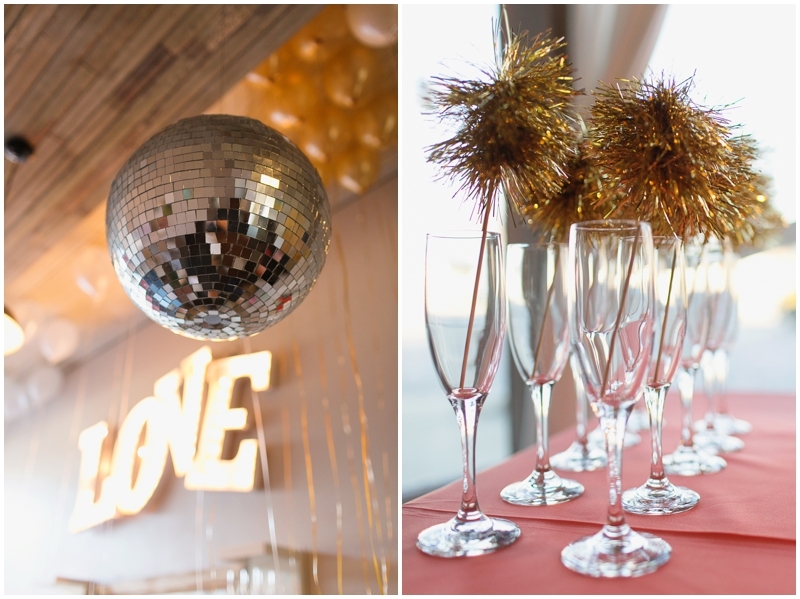 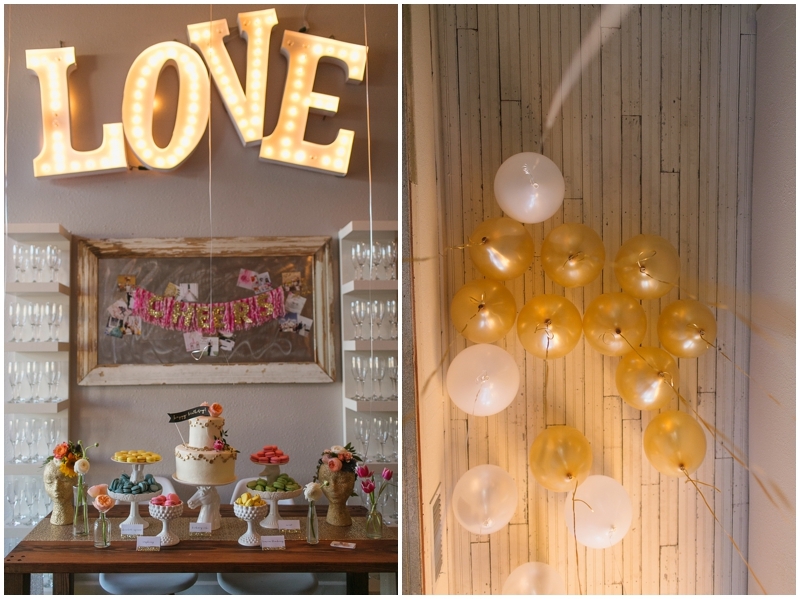 So what better way to celebrate than a ton of friends, champagne, sweets, balloons, crazy mannequin photo booth props and gold confetti EVERYWHERE! 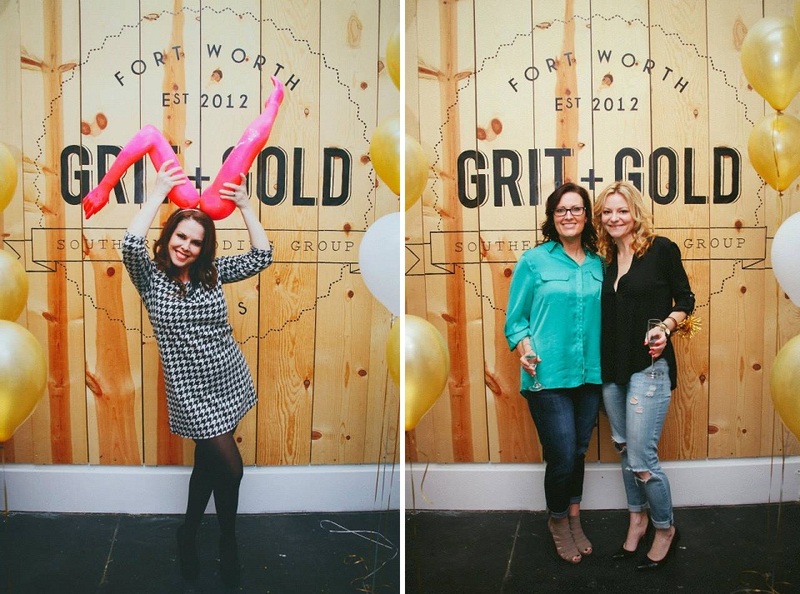 We are blessed to call Fort Worth our home! 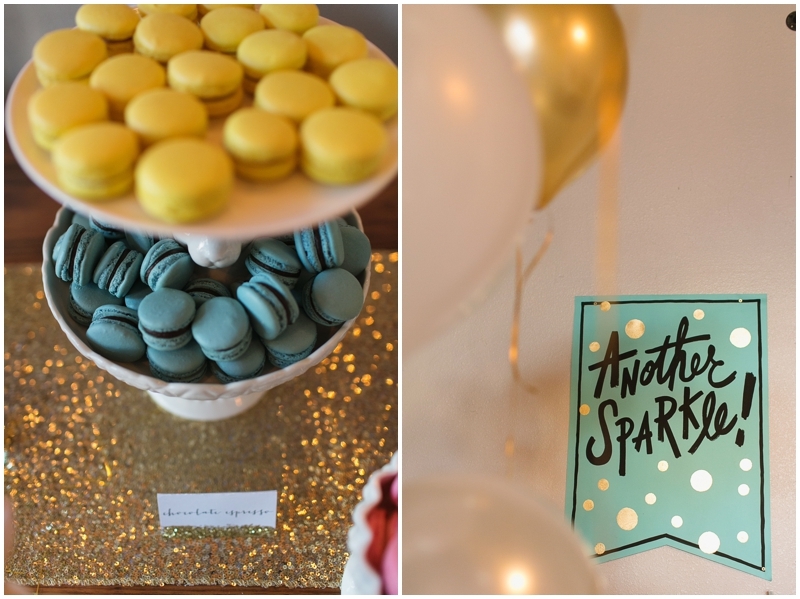 Thank you to everyone that joined in a toast! 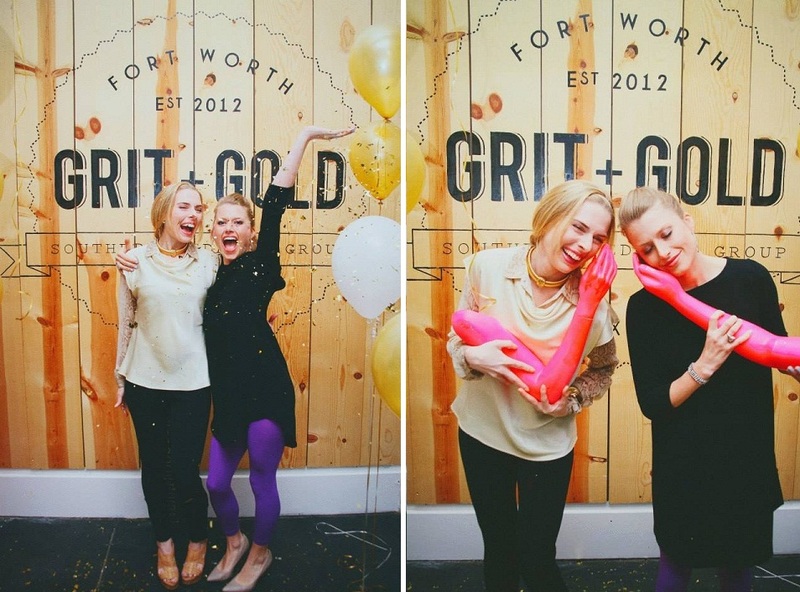 Stylist: Grit + Gold Floral: RLove Paper: Caroline Creates Photographers: Nine Photography + Charla Storey Photography Sweets: Cakewalk Bake shop Hair & Makeup: Something You Photobooth: Pretty Dear Vintage Car: Bowtie Vintage Classics SPONSORS: Rahr & Son’s Brewery, Yucutan Taco Stand, MR Bartending , Rental Stop and many more!